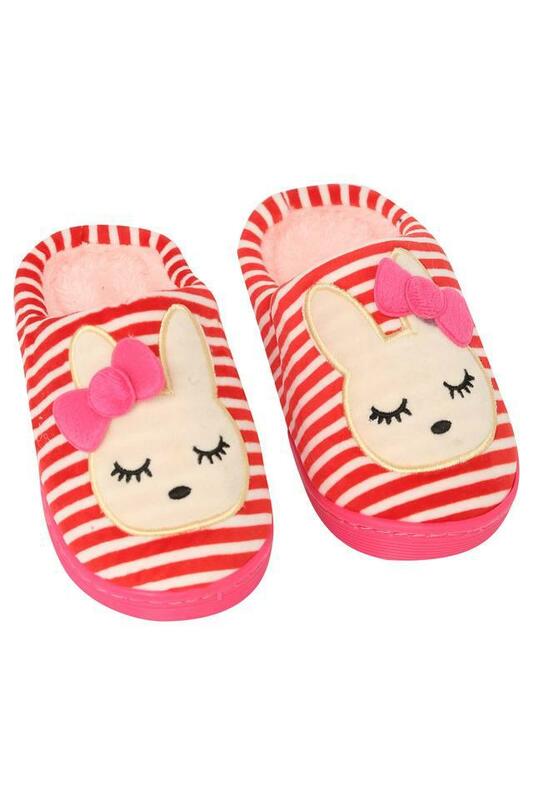 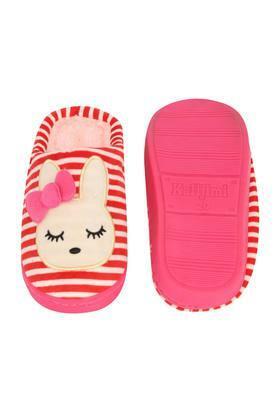 Rev up your collection of bath accessories by opting for this pair of bath slippers. The use of good quality material in its making offers a nice and soft touch to your feet. Also, it flaunts a stripe pattern that helps it to score high on the fashion metre.